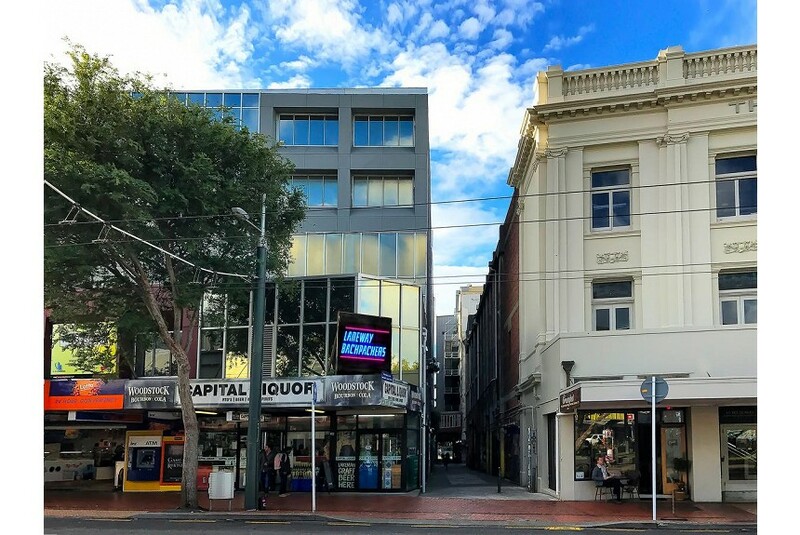 Located centrally in Wellington, Laneway Backpackers provides guests with access to the city's trendiest bars, cafes and shopping precincts. The hostel offers a variety of modern shared and private rooms with access to quality shared facilities. Immerse yourself in culture at the Museum of New Zealand Te Papa Tongarewa, just a 10-minute walk from the property. Laneway Backpackers is only a 9-minute walk from Wellington CBD. All rooms feature free WiFi and have access to shared bathroom facilities. There is a fully equipped shared kitchen for guests to enjoy. Socialise in the communal TV lounge. Shop and eat to your heart's content on Cuba Street,100 m from Laneway Backpackers. The nearest airport is Wellington Airport, 5 km from the property.